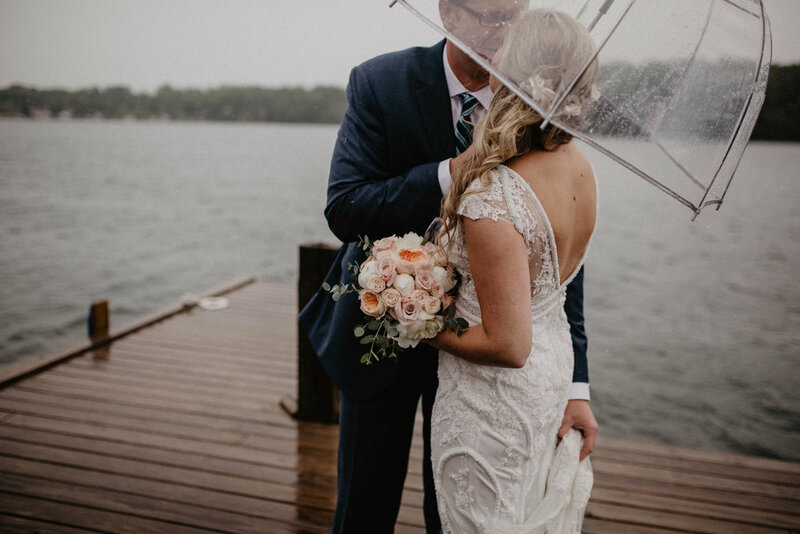 "Sam was an awesome photographer for many reasons, but some specific reasons we want to mention are his perfect balance of professional and comfortable, his willingness to listen and work with his clients, his incredible eye for beautiful photographs, and his love for people that helps everybody feel more comfortable even though there is a camera around. We highly recommend him, as our engagement and wedding pictures were amazing and the experience as a whole was so fun." "Sam is seriously the best, and anyone who is searching for a engagement/wedding photographer should stop looking because you're not going to do better then Sam! He is super chill and down to earth, and will take the time to get to know you before the big day so he can capture you and your significant other perfectly. 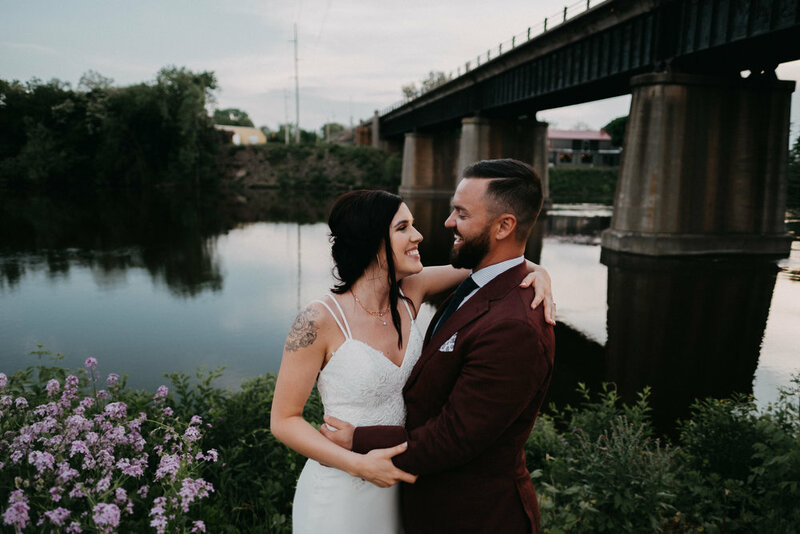 Also, the colors of his photos are right on point, and from someone who contacted 20+ possible photographers to capture their day, I'm so glad I ended up with Sam! Super kind, lots of photos to choose from, and a fair price-Can't beat it!" "If you want perfect pictures, look no further. We were referred to Sam by a friend in the area and he did an incredible job with our engagement photos. On top of being extremely patient and professional, Sam made great suggestions and went above and beyond to get beautiful shots!" After accidentally finding Sam in a photographer search, I knew that I absolutely had to have him photograph our wedding. He has a great talent with the camera and a personality to match. Sam fit right in and displayed perfect patience. He made us laugh and feel calm all day. He was very open to ideas and suggestions while also having plenty of his own direction. We received our photos on time and with great awe. We have photos that look like they came out of a bridal magazine! His flexibility with us was supreme after we changed our date about three times and moved it up by six months! Good morning, Happy Sunday! Jeremy & I looked through every single picture last night. I haven't downloaded them yet but oh. my. gosh. We are so in love!! Thank you for making our day absolutely perfect, for capturing all the sweetest moments & people & details. The pictures are absolutely AMAZING. Also tell Matt thank you as well! He played such a huge role also. So glad to meet him & have you both as a part of them fam now. Thank you, thank you from the bottom of my heart.